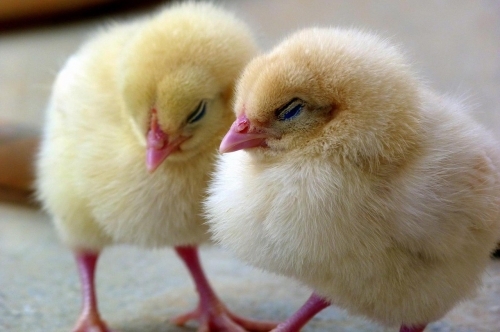 ​​Chick order forms are now available! Minimum order of 4 chick per ship date. You can mix up the breeds for a variety!